The bugs are creepy, they’re crawly and they could be living on that freshly-cut Christmas tree you plan to bring into your home. Oh, and there could be hundreds or thousands of those bugs on your real tree. 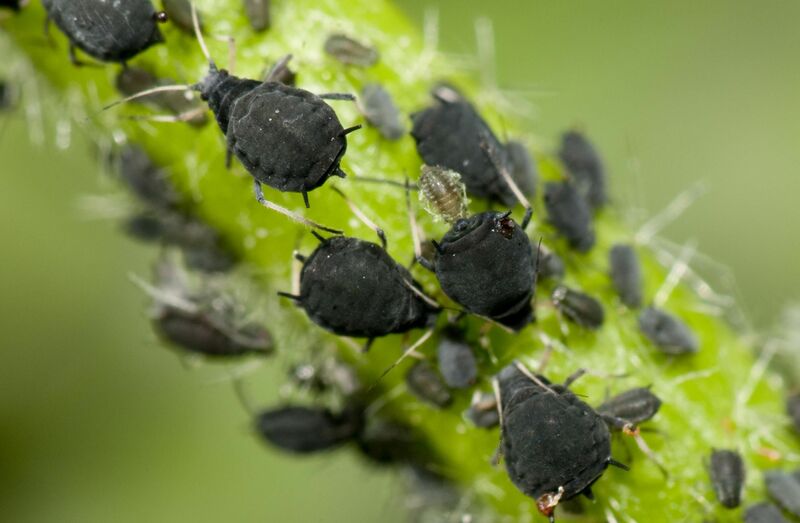 Iowa State University Extension and Outreach says “several hundred” baby insects and spiders could be on one tree, and organic gardening manufacturer Safer Brand says up to 25,000 of those “common Christmas tree bugs” could be living on your tree. Whether hundreds or thousands of bugs, you might not realize they are on your tree until after you set up and decorate that perfect holiday piece. By then, you’ll have already welcomed any possible critters into your warm home. …If you want to avoid bringing the bugs into your home, there are a few things you can do that don’t include skipping the real Christmas tree this year.